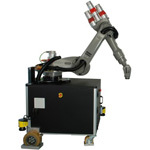 Once submitted, we will try and place you in contact with a suitable Robotic Inspection Systems supplier within 48 hours. 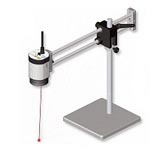 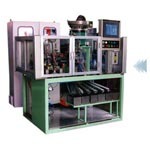 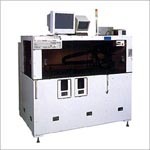 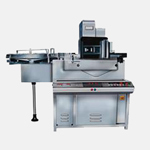 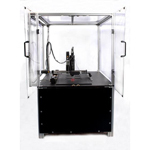 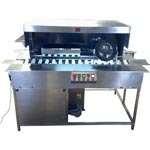 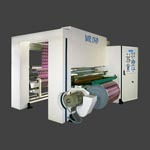 WIR OHP 400 Web Inspection and Rewinding Machine from Ultraflex Systems Pvt. 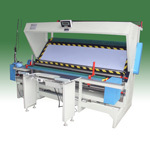 Ltd.
PL-B Fabric Inspection Machine of Automatic Edge-aligning from Changshu Penglong Machinery CO., LTD.